Known for its spectacular displays of sunsets, starry skies, and Northern Lights, Rainy Lake offers unforgettable experiences. Off the lake, enjoy hiking trails, picnic grounds and shore fishing areas. 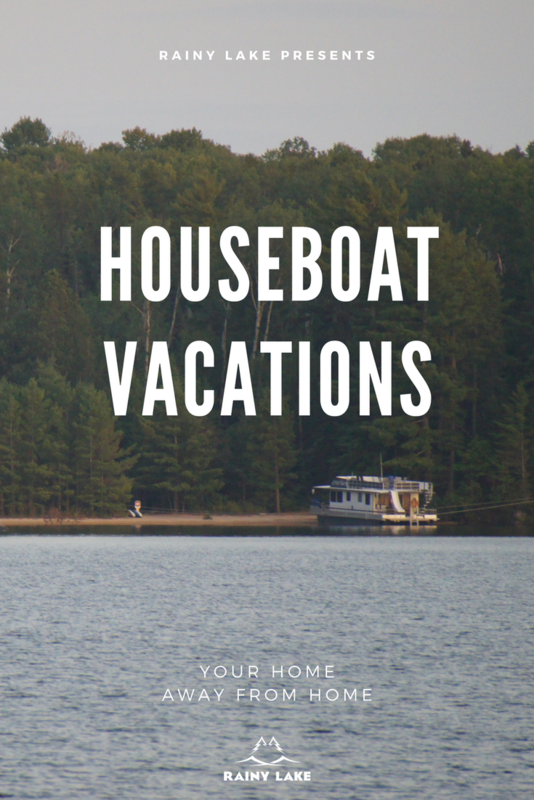 All year round, Rainy Lake offers recreation. 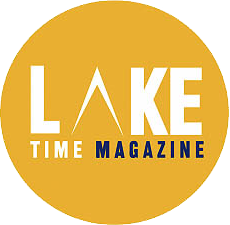 From boating, kayaking, swimming, canoeing, sailing, and fishing to snowshoeing, cross-country skiing, and snowmobiling. Spring and Fall offer fishing opportunities not usually available in Minnesota. While the ice is melting on the lake, Rainy River offers early fishing openings and a wide range of species, including the mighty sturgeon. Four Seasons of activities, but Summer is still our favorite. The Rainy Lake area offers activities in all four seasons. Our Summer season is our busiest time of year. Be sure to book your lodging early! Still deciding where to vacation? 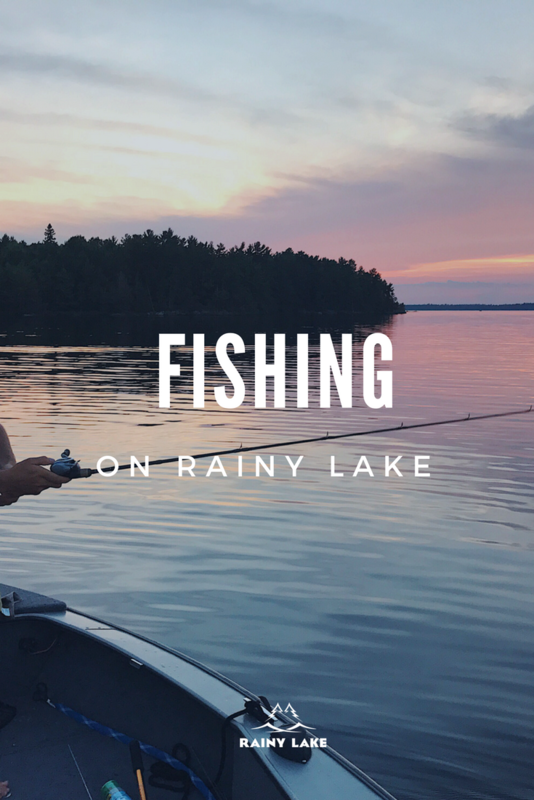 Take a look at what these folks have to say about Rainy Lake!